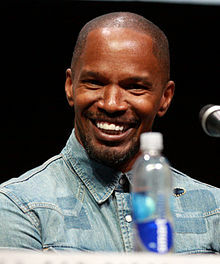 Wikimedia Commons has media related to Jamie Foxx. 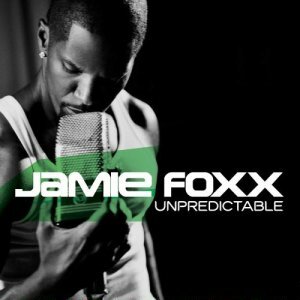 Peep This is the debut studio album by American singer and actor Jamie Foxx, then of In Living Color fame. It was released on July 19, 1994, by Fox Records. The album peaked at #78 on the Billboard 200. 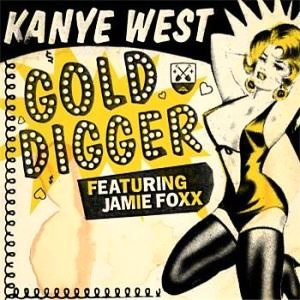 Without a seasoned producer to truly finish the album, Jamie's musical debut fell flat, showing disappointing record sales and failing to make the chart. This is the discography of American singer-songwriter The-Dream. 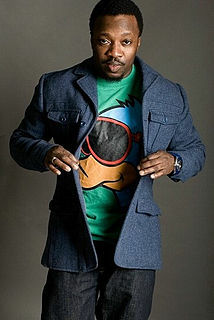 He has released six studio albums mainly on Def Jam Records. His career also includes a number of singles, guest appearances and writing/production credits. In the summer of 2015 it was announced that he had left Capitol Records leaving future releases on hold. This is a comprehensive listing of releases by Jamie Foxx, an American actor, singer, and stand-up comic. Intuition is the third studio album by American R&B singer Jamie Foxx. It was released on December 16, 2008, by J Records. 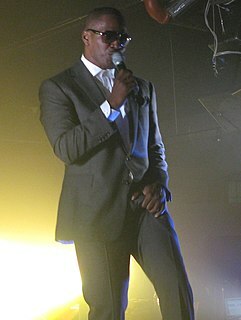 "Blame It" is a song by American singer/actor Jamie Foxx, released as the second official single from his third studio album, Intuition. 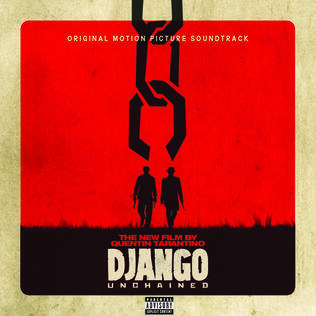 (2008) It features singer T-Pain and was written by Christopher "Deep" Henderson, Nate Walker, James T. Brown, John Conte Jr., David Ballard and Brandon Melanchon and produced by Christopher "Deep" Henderson. 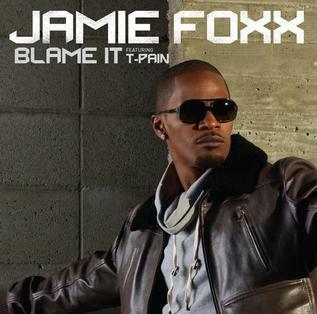 Both Jamie Foxx and T-Pain use the Auto-Tune effect. T-Pain also uses some elements from "I Luv Your Girl" by The-Dream. The song received many accolades and nominations, including a win for Best R&B Performance by a Duo or Group with Vocals at the 52nd Grammy Awards.